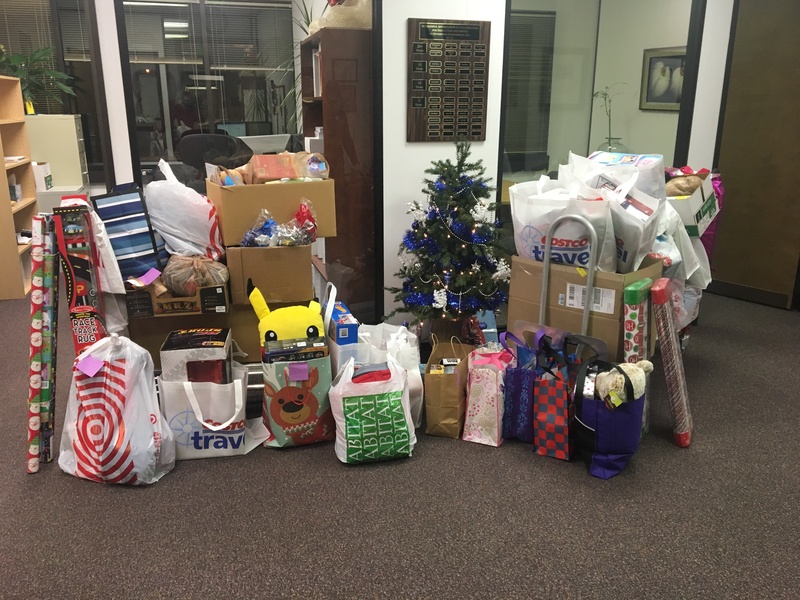 Employees at EEI and NVision Architecture teamed up to bring some Christmas joy to boys and girls in the Anchorage/Eagle River area by providing gifts for the Volunteers of America Alaska (VOAA) Grandfamilies program. For the past several years, EEI has had the privilege of collaborating with VOAA in their program to support grandparents raising grandchildren. We appreciate the work that VOAA is doing in our community. EEI is delighted by these expressions of generosity on the part of NVision Architecture and our staff. We wholeheartedly thank the individuals who participated this year.